About Us - ProMotion Orthotics - Orthotics clinic located in Ottawa. 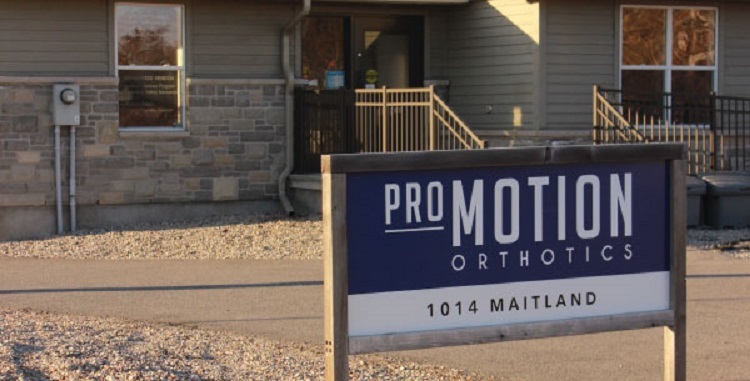 Originally founded as Grundy & Associates Orthopedic Services by Stephen Grundy, ProMotion Orthotics is a comprehensive custom orthotics clinic and laboratory centrally located in Ottawa. Our newly renovated clinic offers a warm, welcoming atmosphere, free on-site parking and an experienced, dedicated and knowledgeable staff ready to work with you to achieve your goals. At ProMotion Orthotics we are committed to improving the quality of life for individuals that are challenged by a physical limitation. We work very closely with many orthopedic surgeons, physiatrists, rheumatologists, pediatricians, physiotherapists, and general practitioners. Our goal is to provide the highest quality of treatment that is both effective and efficient. 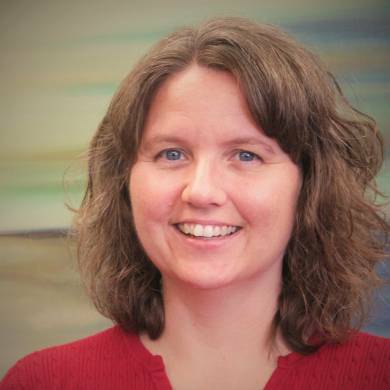 Valerie acquired a Bachelor of Science in Kinesiology from the University of New Brunswick. She is also a graduate from George Brown College’s Technical and Clinical Methods in Prosthetics and Orthotics in 2008, and completed her two-year residency at ProMotion Orthotics (then Grundy & Associates) in 2010. 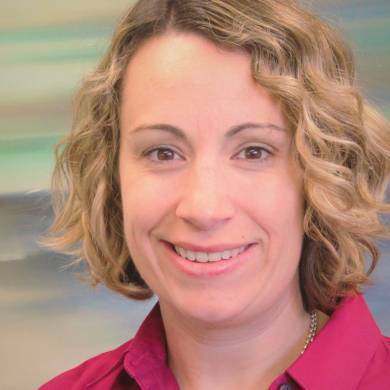 Valerie has specialized in providing orthotic treatment for lower extremity in pediatric and adult patients with neuromuscular disorders, arthritis and traumatic conditions. She also has extensive experience treating patients requiring various types of foot orthotics. In Valerie’s spare time she enjoys staying active and spending time with her husband, her two boys and their dog. 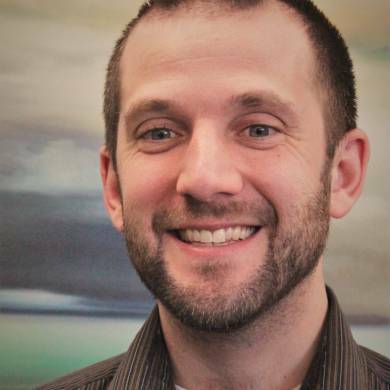 Jon earned his Bachelor of Medical Science in Physiology from the University of Western Ontario in 2008 and graduated from the Clinical Methods in Prosthetics and Orthotics in 2012. 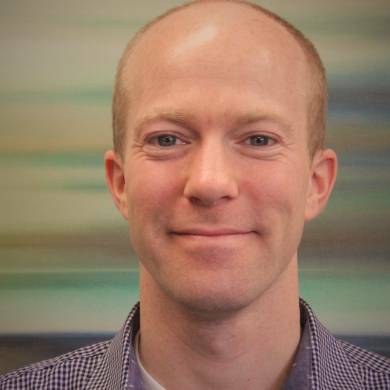 He completed his Masters of Rehabilitation Science from McMaster University in 2013 and finished his residency in Othotics at ProMotion Orthotics (then Grundy & Associates) in 2015. Jon works primarily in lower extremity orthotic treatment including foot orthotics, ankle-foot orthotics (AFOs), knee-ankle foot orthoses (KAFOs) and knee bracing. He is also interested in wrist bracing (resting splints) and back bracing. 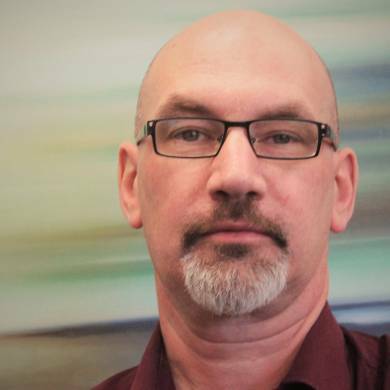 In his free time Jon enjoys relaxing with his family in the Gatineau Hills, hiking and biking. Nicholas has worked as a technician for several years now and is currently applying for certification. He has worked on and off in orthotic facilities since elementary school. He has an interest in reading just about anything he can lay his hands on, which explains why he has a bachelor’s degree from Carleton in law and history. He also acquired a degree from Algonquin College in culinary management because good food is always a good idea. He has volunteered for the Canadian cancer society, and now enjoys spending “peaceful” evenings with his wife and two young sons. Mark has spent a lifetime mastering the craft of orthotic manufacturing. Mark began his career in 1987 after graduating from George Brown College. He did his internship at House of Kraft, one of the earliest orthotics facilities in the nation’s capital, before being recruited by Stephen Grundy for his new company. Since then Mark has been an integral part of the company’s operation, and a mentor to young technicians and clinicians alike. He maintains an active lifestyle by skiing and walking his dog. He also has a great love of bagpipes and west coast scotch. 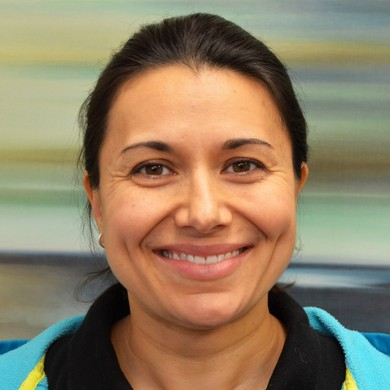 Roxana earned a Bachelor’s Degree in Biology at the University of Guelph, before completing the Prosthetic and Orthotic Technicians Program at George Brown College. For several years she worked at Boundless Biomechanical Bracing (formerly Clinical Orthotic Consultants) in Mississauga during which she gained her registration as an Orthotic Technician. Roxana has experience fabricating orthoses for both upper and lower limbs using a variety of materials. She has supervised students and technical interns, and has presented at symposiums for continuing education in the field of Prosthetics and Orthotics. Roxana joined the team at ProMotion Orthotics in 2016 after relocating to Ottawa with her family. Donna has worked with the clinic for over 13 years and continues to provide the expertise necessary to make your visit here as simple and straightforward as possible. As the first point of contact at the clinic, her experience dealing with the various funding agencies and prescribing physicians is invaluable and you can count on her as a key member of your support staff here at ProMotion Orthotics.